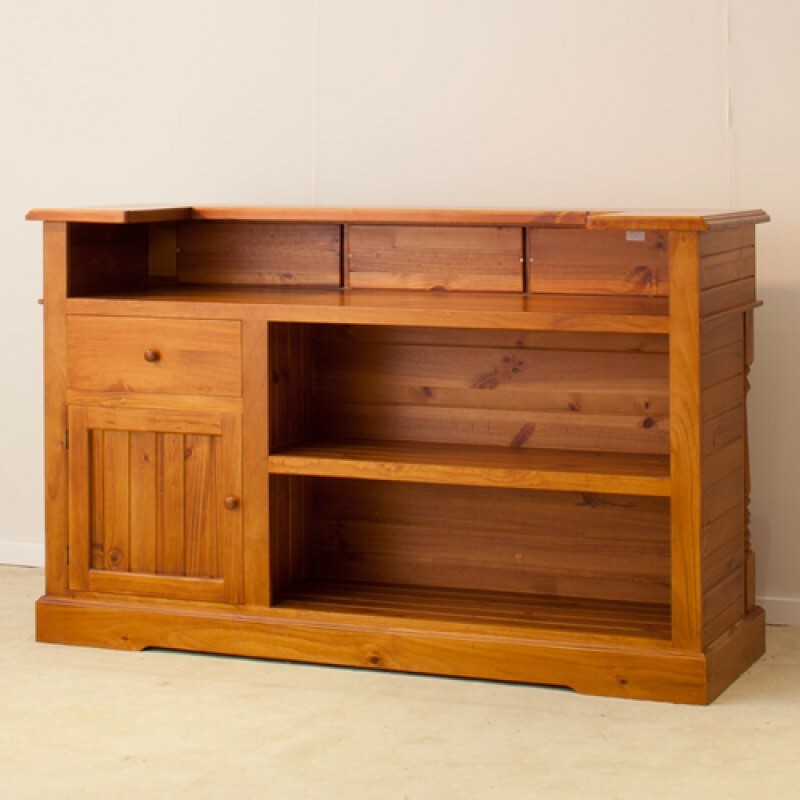 Australia made pine bar is designed to be practical and stunning bar area for your home. It will add value to your home and impress your guests. 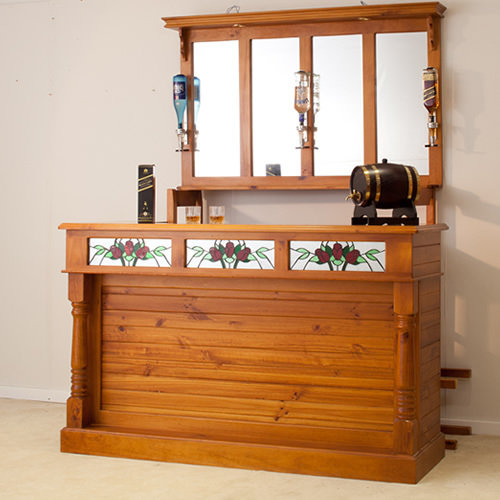 MBR-PBM Home bar with rose leadlight or private bar sign in front of bar. Choice of colours avaialbe. White or black colour at extra charge.